Megève altiport is located in an exceptional geographical and environmental setting. The view is magnificent and there are always plenty of fascinating activities going on…the ideal nest for a “cuckoo”. 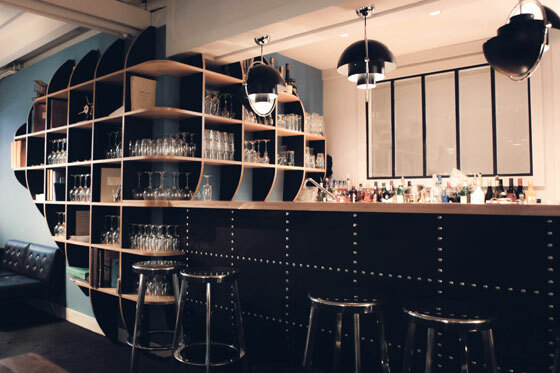 The decor is unique and nothing like a traditional café or restaurant. It is like being inside the home of an aviation enthusiast. Everything has been done to make this place the most comfortable possible so that people will come here to meet up or to relax at any time of day, whether it be to watch the planes arriving and taking off, to wait for their first ever flight or just to have a break before or after a flight. 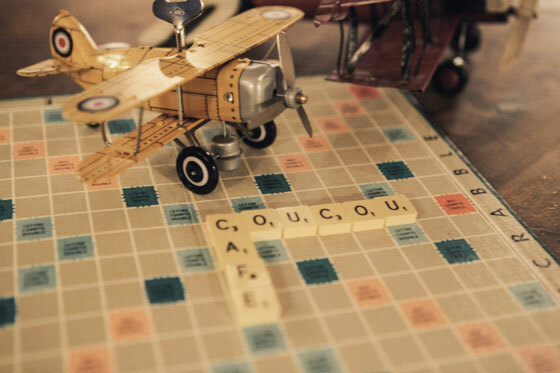 Coucou Café: a café and restaurant decorated like a friendly home, a chalet on the edge of a landing strip, with various defined areas available to our visitors whether they be locals or on holiday, French or foreigners, and more especially a place to bring your children to. The food is simple, healthy and produced locally with a wide ranges of choices and prices that everyone can afford. Coucou Café is open in winter and summer for morning coffee, lunch by the landing strip, a hot drink in the lounge or deck chair and, of course, also for evening meals between friends.